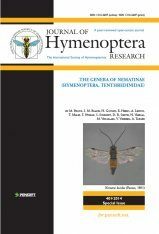 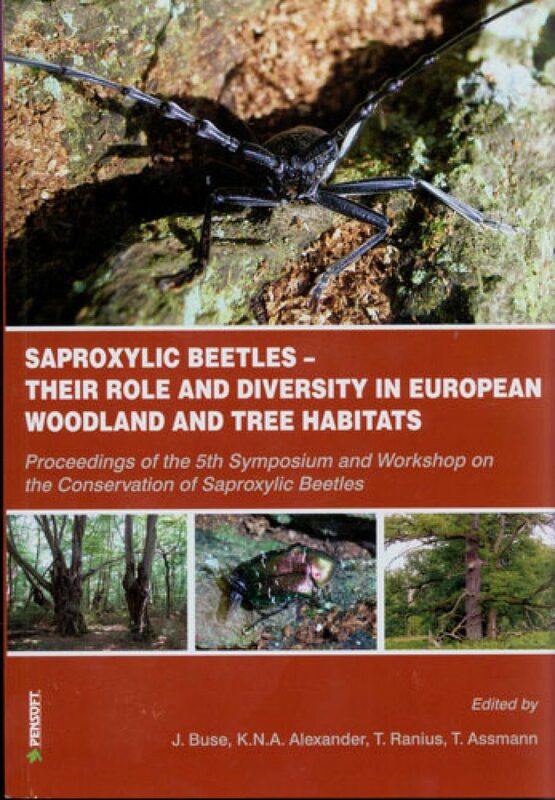 Proceedings of the 5th Symposium and Workshop on the Conservation of Saproxylic beetles. 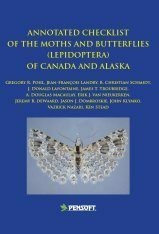 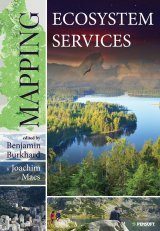 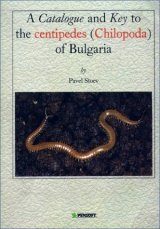 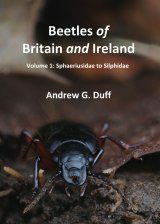 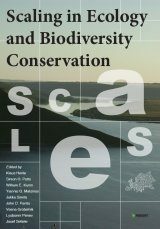 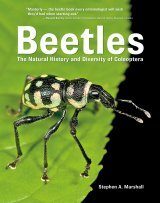 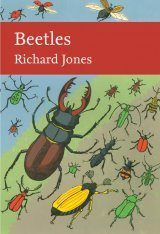 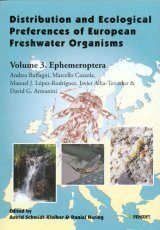 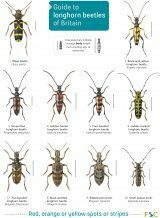 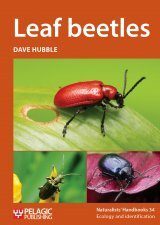 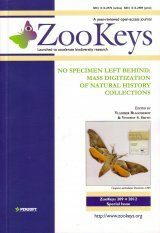 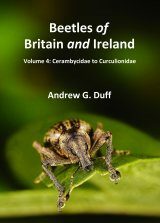 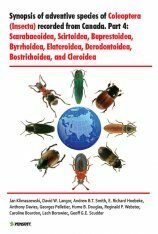 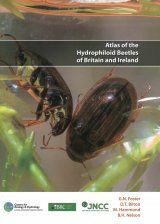 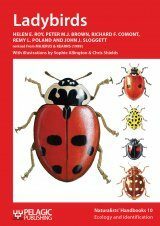 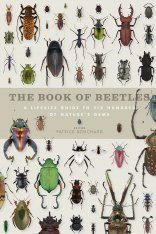 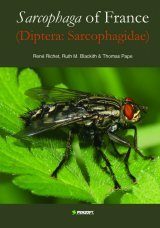 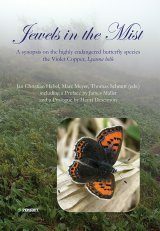 Based on contributions given at the conference, this book contains contributions about research on conservation ecology of saproxylic beetles as well as results from recent faunistic surveys in different European regions. 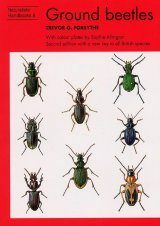 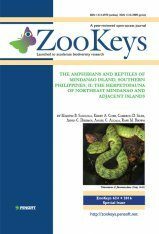 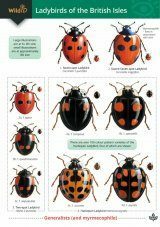 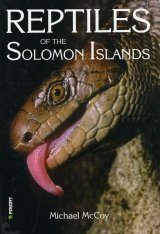 It comprises aspects of saproxylic beetle ecology, faunistics, diversity and conservation issues. 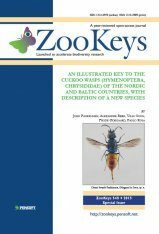 International experts report on their activity, management strategies and new approaches in saproxylic insect conservation.